If you have to go in the office the next day do you find yourself unable to concentrate? Is the lack of sleep affecting your work or marriage? It may be time to work with a Philadelphia baby sleep consultant to help you and your family get a full night’s sleep throughout the night. 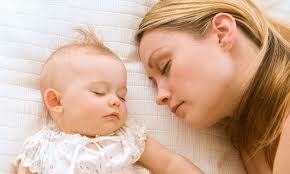 A Philadelphia baby sleep consultant can give you with much-needed tools and solutions to first and foremost, get your baby to fall asleep; and then secondly, to make them stay asleep so that you yourself can rest and/or deal with other things throughout your day during their nap time. 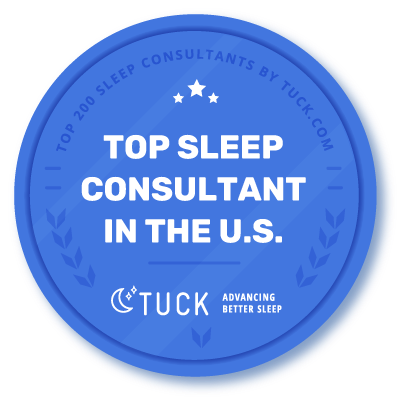 Owner Jennifer Schindele has studied with renowned sleep consultant Dana Obleman, and has seen firsthand the success her sleep program brings to a family with a new arrival who may not be so inclined toward sleeping the night through, or even taking a full nap during the day. Through the Sleep Sense Program as a Philadelphia baby sleep consultant, Jennifer has worked with countless Philadelphia parents to help sleep train their newborns, infants, and young children to sleep through the night.